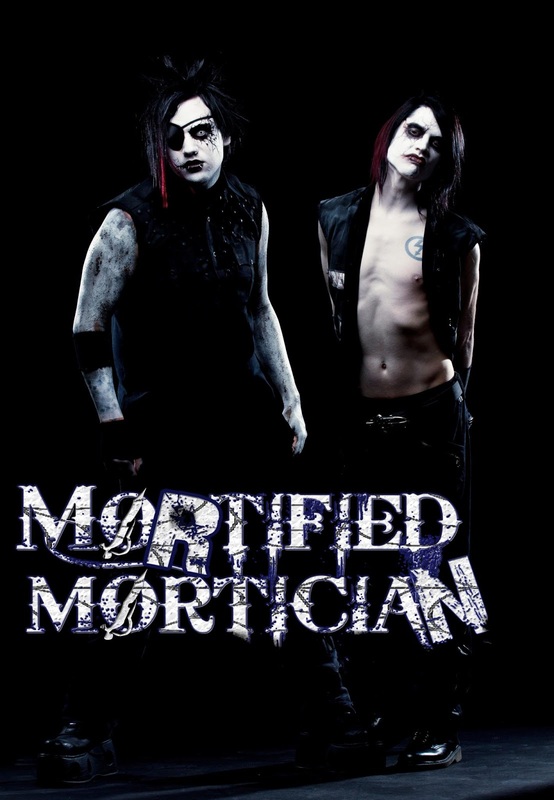 Mortified Mortician was founded in early 2012 by Kyle Castronovo(rhythm/lead guitar) and Matt Jefferson(vocals) when Castronovo, struck by inspiration, demoed roughly a dozen songs in only 2 days. 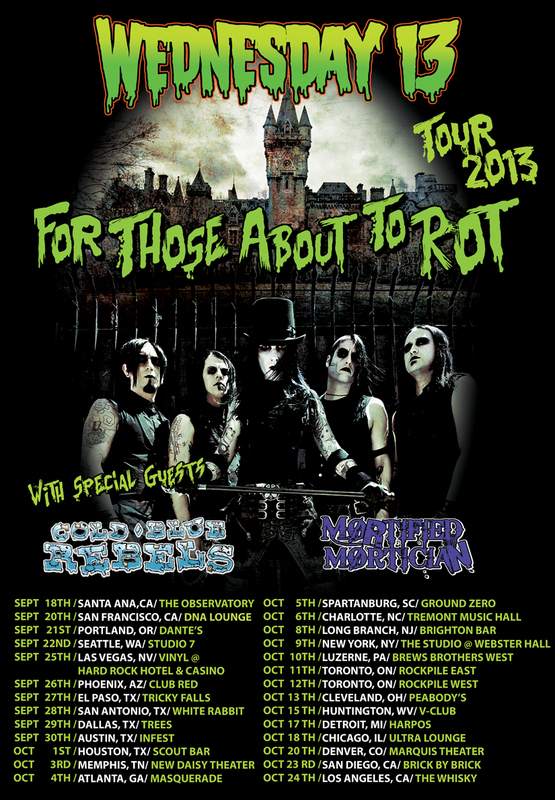 The band's sound and feel have been compared to such artists as Marilyn Manson, Murderdolls, American Head Charge and Slipknot. Maintaining a dark shade of humor, they create their music and art freely with minimal filters or “rules” as to how they do it. 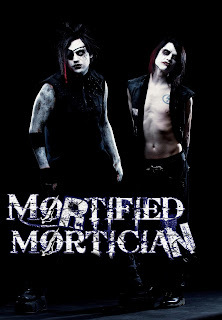 In July of 2012 Mortified Mortician unveiled their first single online, “Putting the Fun in Funeral”. 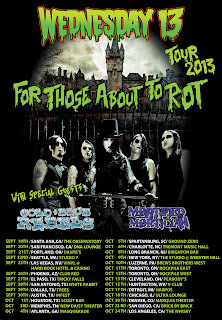 The first live band lineup for Mortified Mortician, established in 2013, consists of Ryan Chisesi(Bass) and Dylan Gowan(Drums) Son of Lawrence Gowan of Styx.